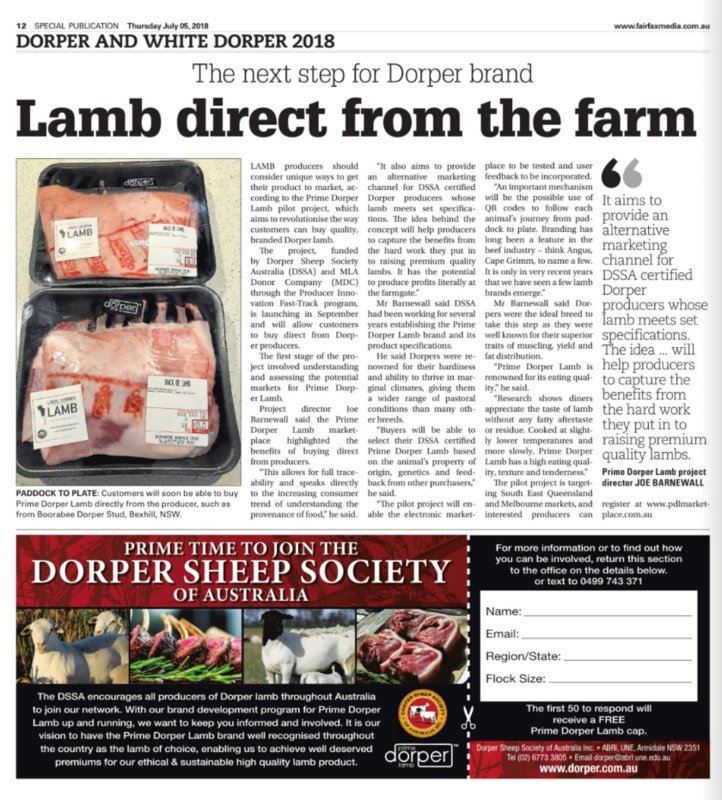 LAMB producers should consider unique ways to get their product to market, according to the Prime Dorper Lamb pilot project, which aims to revolutionise the way customers can buy quality, branded Dorper lamb. The project, funded by Dorper Sheep Society of Australia and MLA Donor Company through the Fast-Track program, is launching in September and will allow customers to buy direct from Dorper producers. The first stage of the project involved understanding and assessing the potential markets for Prime Doper Lamb. 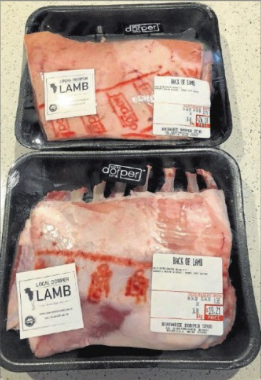 Project manager, Joe Barnewall said the Prime Dorper Lamb marketplace highlighted the benefits of buying direct from producers. “This allows for full tractability and speaks directly to the increasing consumer trend of understanding the provenance of food,” he said. Click here to read the full story in the DSSA liftout magazine. To register your interest in the project, visit the Prime Dorper Lamb Marketplace website.